Largest Selection of Models and Sizes to Choose From. 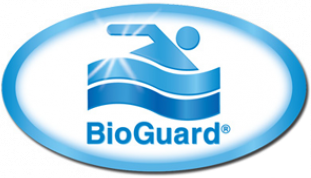 We are the official BioGuard Dealer near you! Our exclusive, cutting-edge water-testing tools ALEX® and SMART LAB. ALEX is revolutionary software that analyzes test results, figures proper treatment and yields product suggestions and instructions.